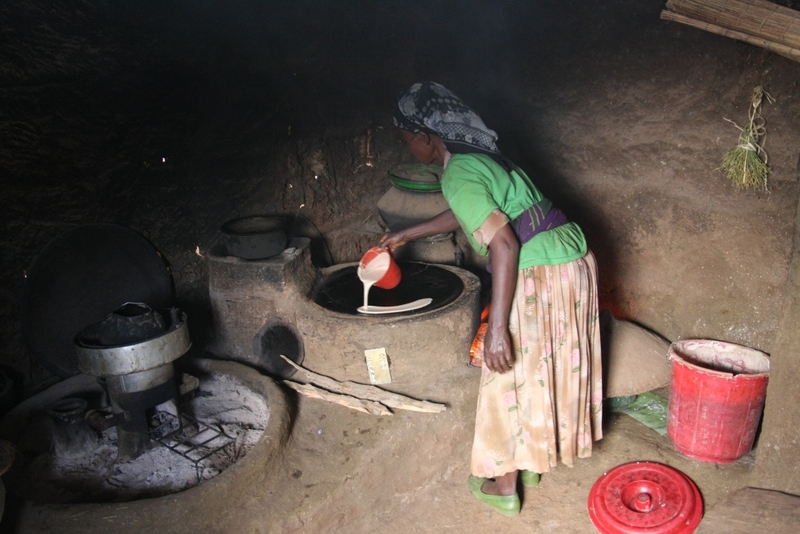 – Lelo, an Ethiopian woman, reports on her experience with the Tikikil stove. 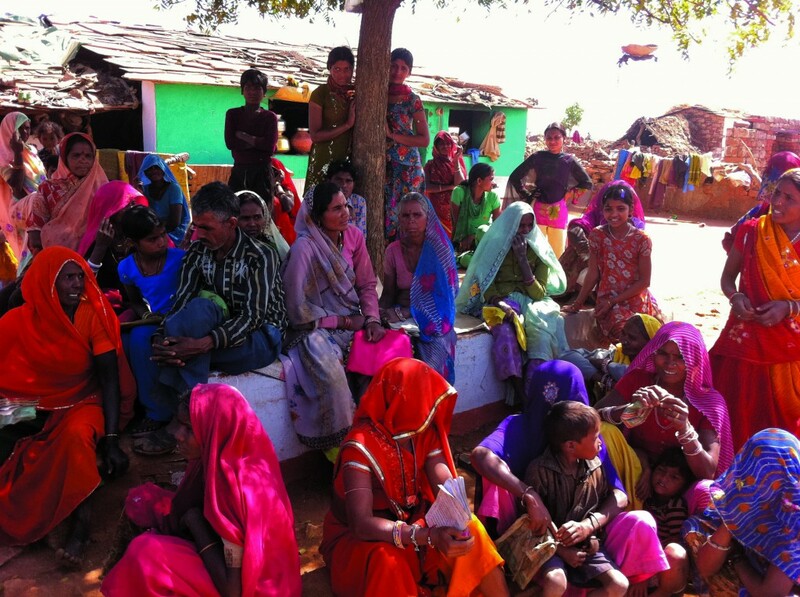 2.5 billion people worldwide are fully dependent on burning biomass fuels for cooking. 1.6 million deaths each year – mostly women and children – can be attributed to diseases resulting from smoke inhalation from open cooking fires. Children are especially vulnerable to exposure from pollutants, which can impede the development of their organs and immune systems. Exposure to biomass smoke is a significant risk factor for acute lower respiratory infections in children, including pneumonia, which remains one of the most common causes of death in children under five globally. In developing countries, 730 million tonnes of biomass are burned each year, amounting to more than 1 billion tonnes of CO2 in the atmosphere. 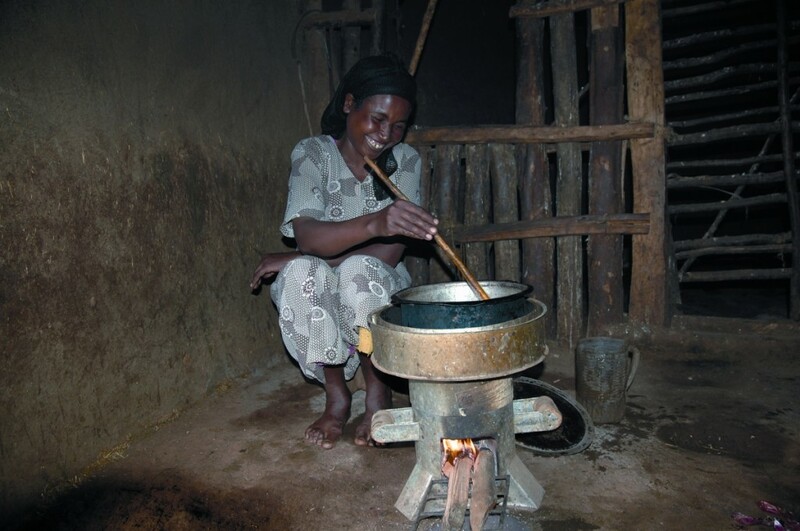 More efficient cooking stoves can reduce smoke inhalation with significant health benefits, as well as reducing greenhouse gas emissions, slowing deforestation and providing a host of social benefits.